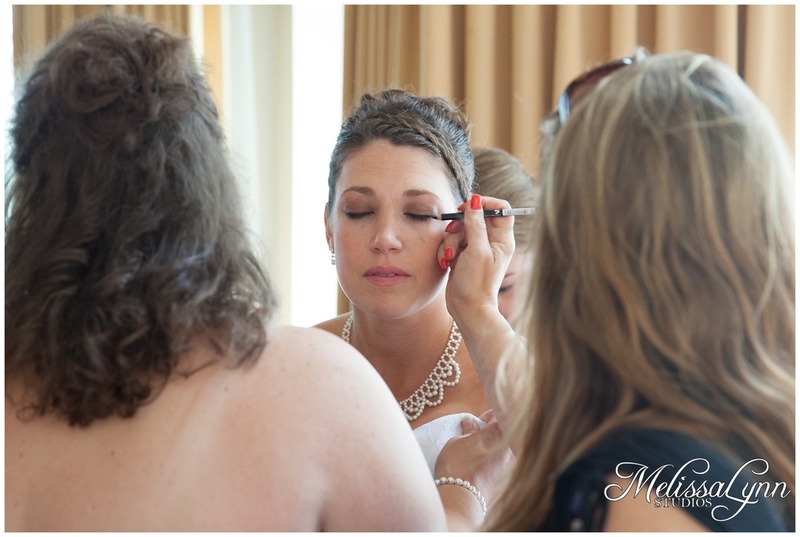 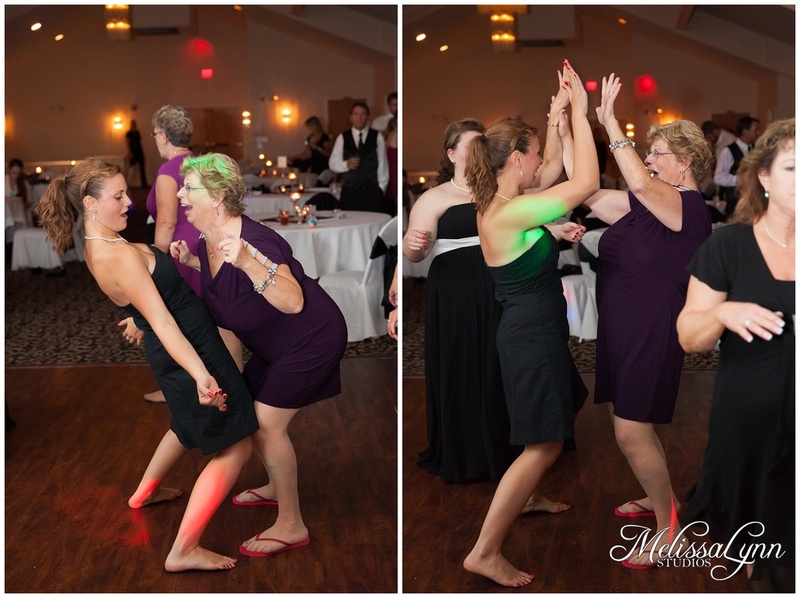 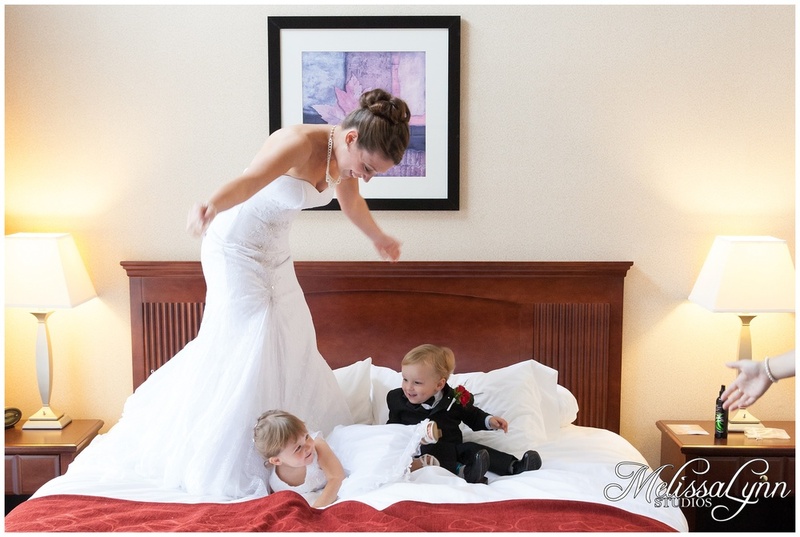 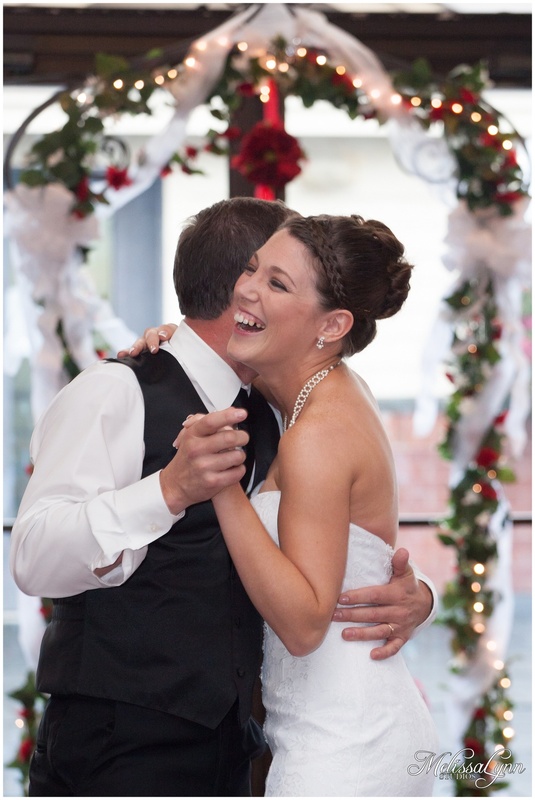 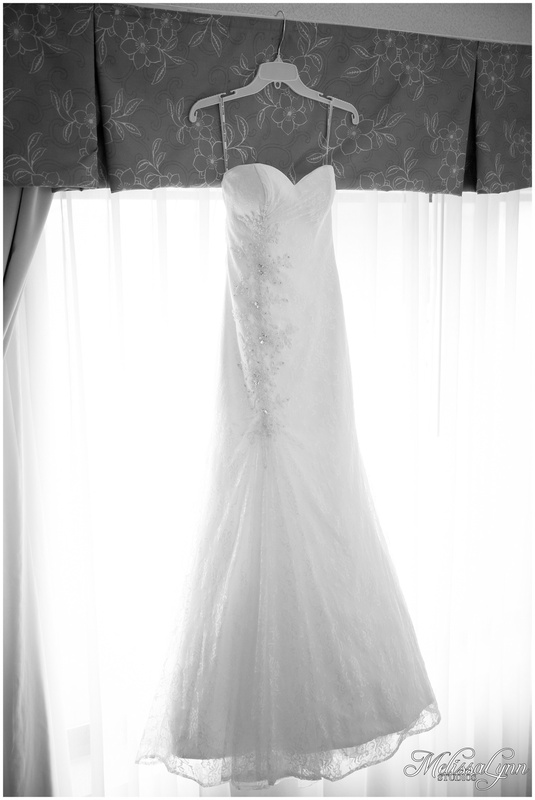 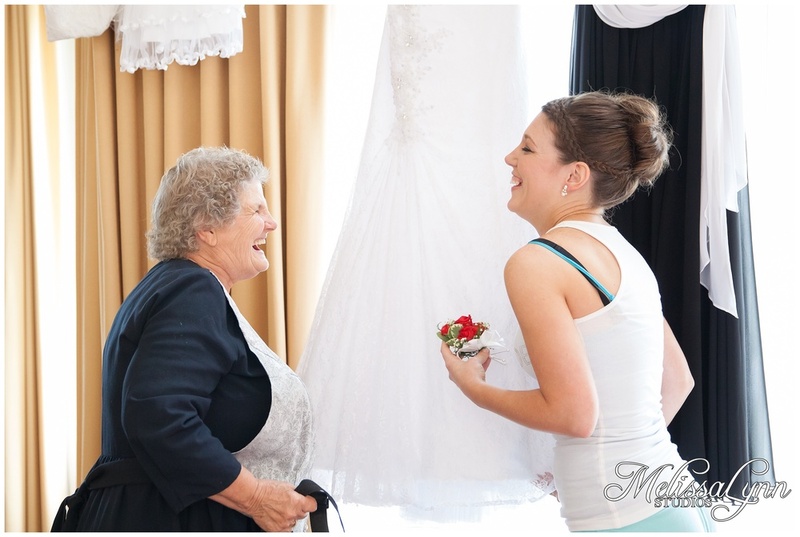 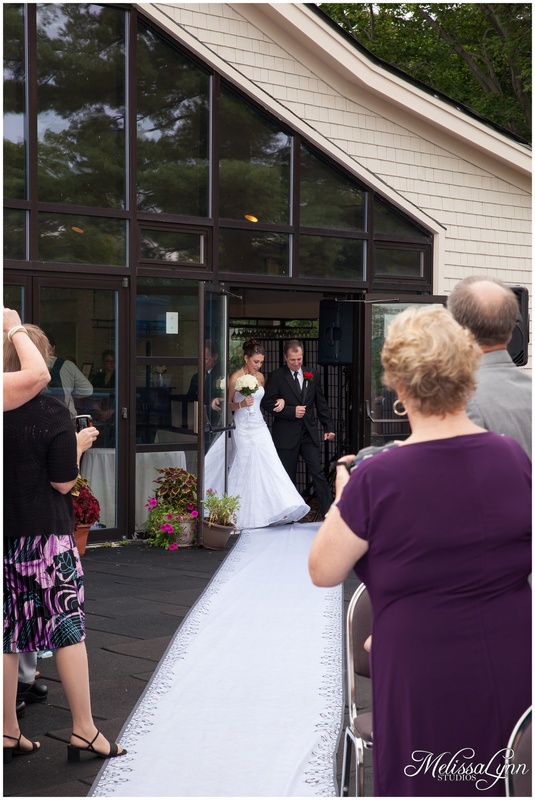 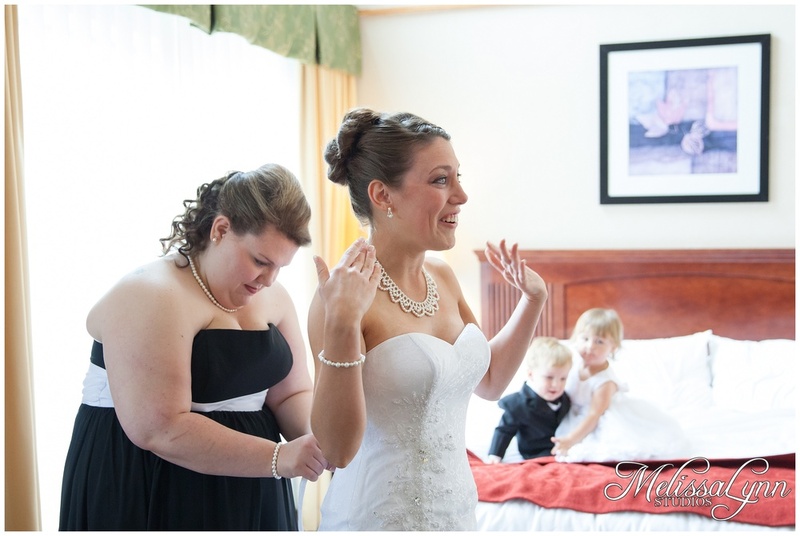 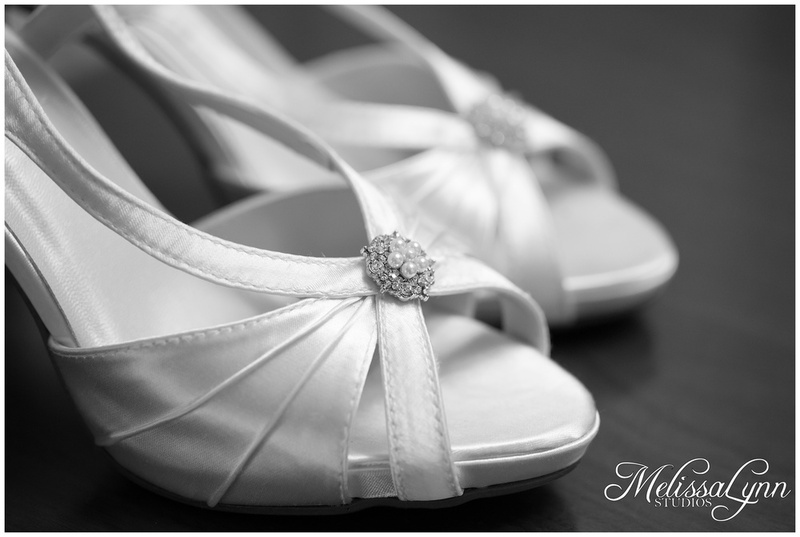 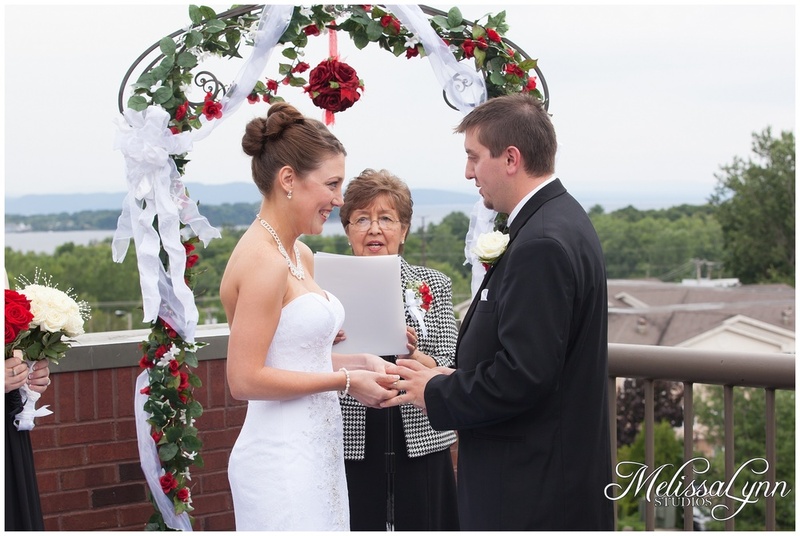 Christina and Mike had a beautiful wedding at the Sunset Ballroom in South Burlington Vt. 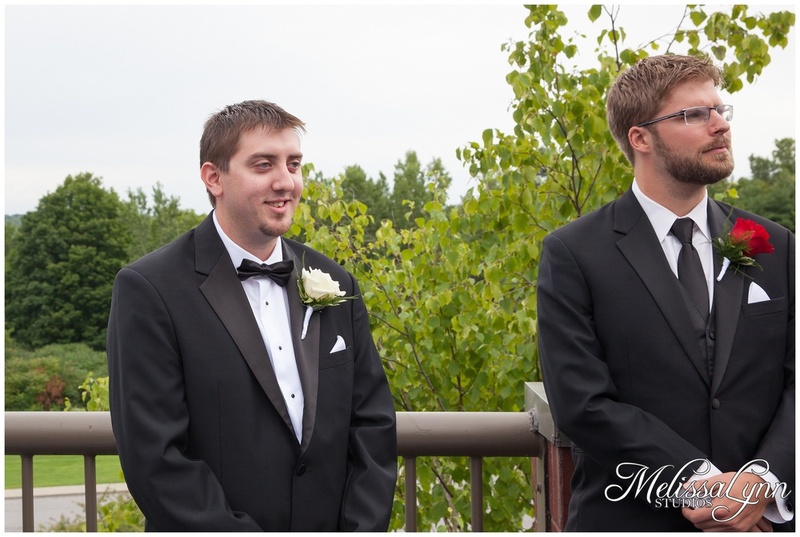 It was raining off and on all day but the rain held off wonderfully for the ceremony and some photos. 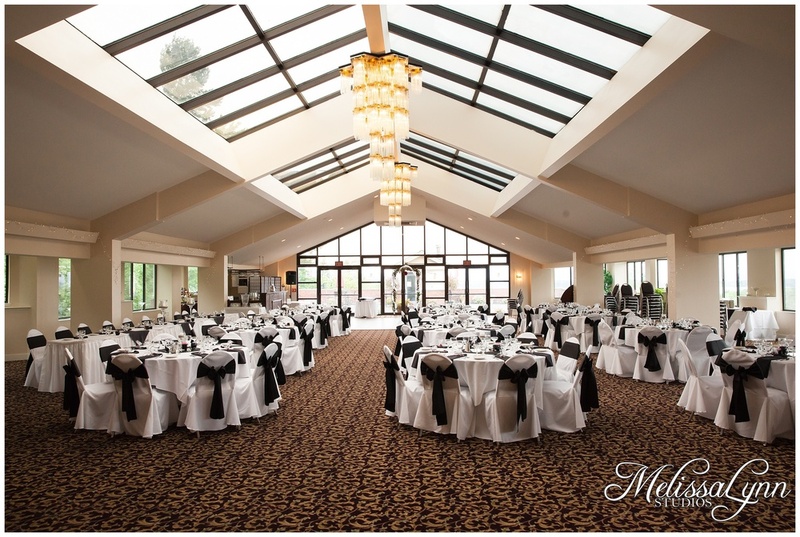 The Ballroom is was beautiful with the white and black theme, and with all the skylights and chandeliers it has wonderful lighting.